Long valued by indigenous cultures, in fact worshipped, for their healing and purifying powers, palo santo essential oils have a significant ancient ethnobotanical history. Their aroma is comparable to frankincense and they are fresh, citrusy, and woody with sweet, musky, gentle, and soft characteristics. Their consistency is thin with a coloring that is described as light brown to pale yellow, and sometimes, clear. These essential oils are derived from Ecuador’s Pacific Coast tropical forest trees called ‘sacred wood’, or the palo santo trees. The wood must have been dead for a couple of years before it is ready to be harvested for this use. If you wish to blend palo santo essential oils with others, they go well with the following: myrrh, sandalwood, frankincense, cedarwood, and other resins and woods. Because of the properties of these essential oils, they are useful as household cleaning ingredients to prevent contamination and illnesses; clean surfaces and air; reduce viruses, bacteria, and odors; and cleanse ‘bad energy’. 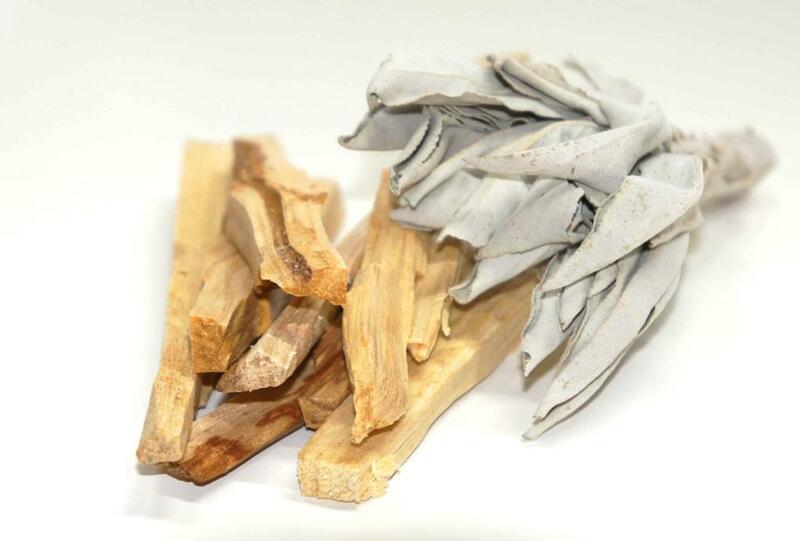 Palo santo essential oils can help fight off the effects of seasonal allergies, improve blood circulation, recharge the body’s level of energy, and can reduce the severity of nausea, congestion, and dizziness. Some individuals use these oils as an insect repellant and many aromatherapists make use of theme for increasing the body and mind’s ability to relax, center, and become more grounded. Individuals who have easily irritated skin may wish to avoid use of these essential oils, or at least take care. Pregnant women should not use these oils and the oils should not be taken internally.